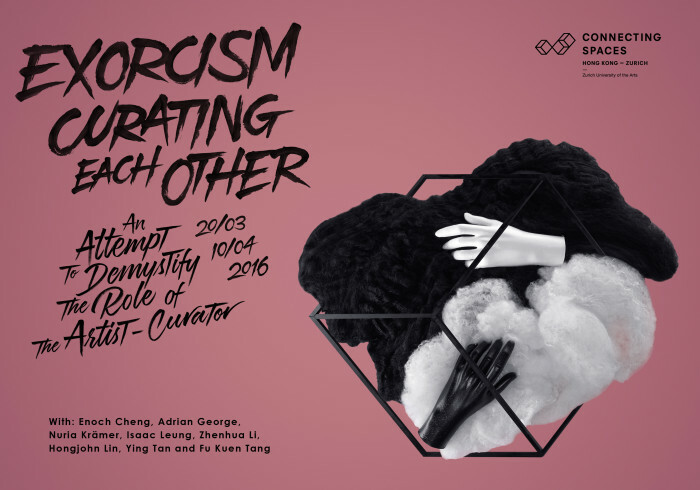 Come join us and be a curator for a night! Free drinks and DJ on a Friday night, what more can you ask for? DRESS UP, CURATE YOURSELF!